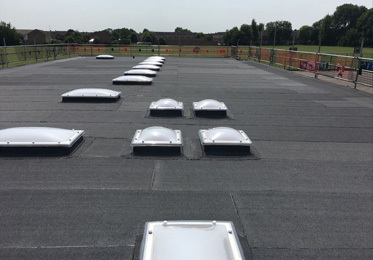 Prestige Roofing Northampton Ltd is a highly experienced flat roofing company based in Northampton. We cover all local and regional projects. 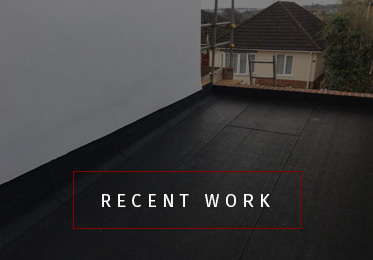 Prestige Roofing Northampton Ltd take pride in their work, giving total customer satisfaction. 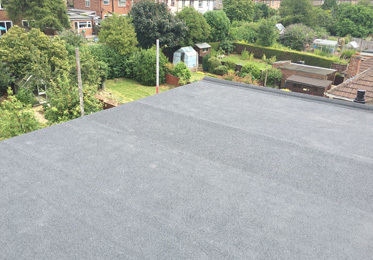 Prestige Roofing Northampton Ltd are punctual, professional and reliable at all times. Offering you superb roofing guidance and services!